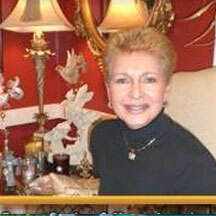 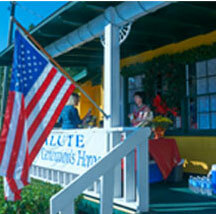 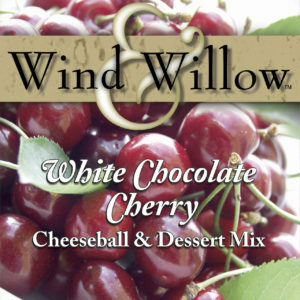 Wind & Willow is the most recognized line of cheesecake, dip and cheeseball mixes in the country. 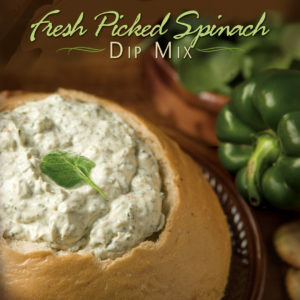 These “Made in America” products combine simplicity and great flavor to make a sure-fire party hit. 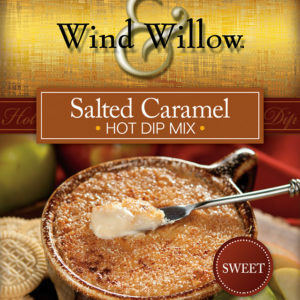 Wind & Willow has expanded their lines to include Seasonal Cider Mixes and Pecan Seasoning Mixes, flavors that evoke the fall and the Holidays! 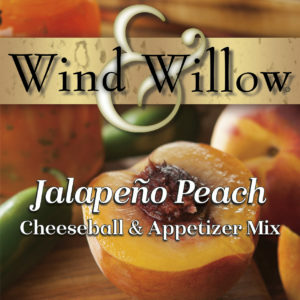 Dip, cheeseball and cheesecake mixes combine the included flavor packet with cream cheese and mix till blended, then chill (or heat) and serve! 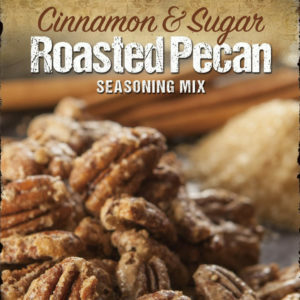 The mixes can also be used to create other delicious recipes, included on the box. 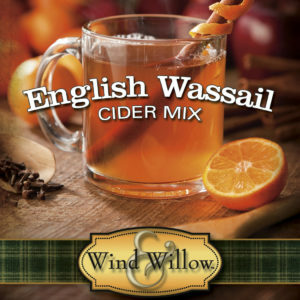 Keep several on hand for parties, get-togethers or just that special treat.